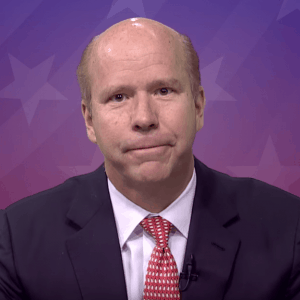 Congressman John K. Delaney, a Maryland Democrat wth political ambitions well beyond the 6th Congressional District, should consider holding a series of town hall events in Western Maryland – that is Garrett, Allegany and Washington Counties. Town halls are a nostalgic cornerstone in American democracy. They offer members of Congress the unique opportunity to hear directly from its citizens, face-to-face and with the cameras rolling. The raw and unfiltered moments taking place at congressional town halls since Donald Trump’s election is healthy for our republic. The majority of concerned citizens turning out at planned town halls are not paid protesters, as our Twitter-crazed president erroneously suggests. That’s fake news. Ignore. The majority of individuals you see showing up to town halls, as reported by the media, are waiting in long lines for even longer periods of time to address their congressional representatives or senators because they, like me, are concerned with the direction our country is heading in, and they want their opportunity to look their member of Congress in the face and tell them what’s on their mind. While some congressional representatives run from town halls – looking at you Rep. Louie Gohmert, you disgusting poltroon, you – and use all sorts of creative excuses to duck and cover, some members of the House and Senate like Sen. Tom Cotton and Rep. Justin Amash are unafraid of their constituencies; Cotton are Amash are two solid examples of members of Congress who are running towards town halls and embracing the free flow of democracy. Rep. Delaney should follow suit and hold a series of town halls in Western Maryland throughout the next month, offering his constituents an opportunity to address him one-on-one in a public forum. This is not the say that Delaney is ducking town halls, but I have been unable to confirm if he intends to hold any events as such. Delaney is a pro at answering questions in a public setting, but he’s also a master at controlling his media narrative, as I discovered in the last campaign cycle. Western Maryland wouldn’t be friendly political territory for the Potomac-based Democrat, but I’m willing to bet money that Delaney would do just fine in a town forum setting. After all, our taxpayer dollars are paying his salary, and he owes it to us, his constituents, to show up and answer questions, even in unfriendly territory. I am counting on Amie Hoeber to run again against Delaney in 2018. 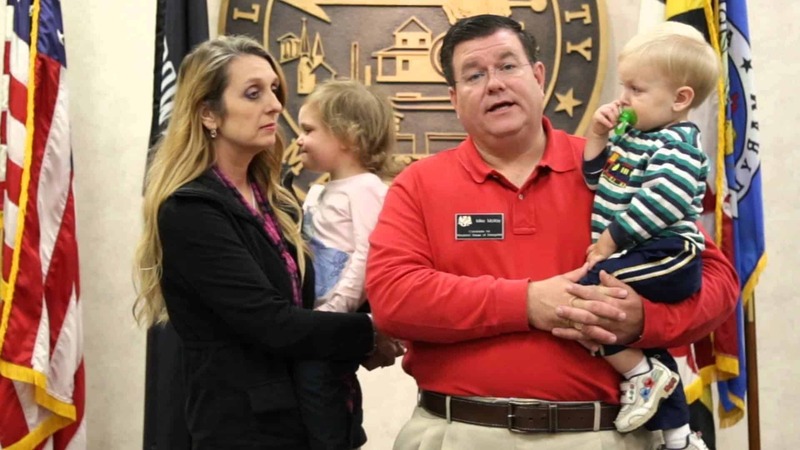 It’s hard to imagine any Republican outworking Hoeber in a Republican primary, and it’s even more difficult to imagine any Republican outraising and outspending Hoeber on the campaign finance side. Moreover, Hoeber already has the blessing of Maryland’s popular Republican governor, Larry Hogan. Hoeber isn’t afraid of anything, or so I can tell. She’s a master at connecting with constituents, and I would imagine she would be ripe to host a series of town halls herself in Western Maryland – forums that would allow Hoeber to answer tough questions from 6th district constituents while articulating her various policy plans to improve Western Maryland’s economy. She did it before and she is perfectly capable of doing it again in round 2. The ball is in your court, Rep. Delaney. Show us what you’re made of; schedule a few town halls in the next month or so.